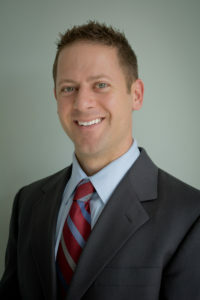 NAPLES, Fla. (January 24, 2019)– Seaside surgeon partner Christopher J. Calcagni, DPM, has received board certification by the American Board of Podiatric Medicine. The ABPM is the only board recognized by the Joint Committee on the Recognition of Specialty Boards, under the authority of the American Podiatric Medical Association to certify in podiatric orthopedics and primary podiatric medicine. In 2018, Dr. Calcagni was certified inLower Extremity Medicine and Surgery by the American Board of Lower Extremity Surgery, a not-for-profit, multidisciplinary, autonomous certification board that has been recognized for its rigorous performance-based certification processes for more than 30 years.